PowerHouse Charge Dock for Apple Watch and iPhone includes a built-in Magnetic Charging Module for Apple Watch. 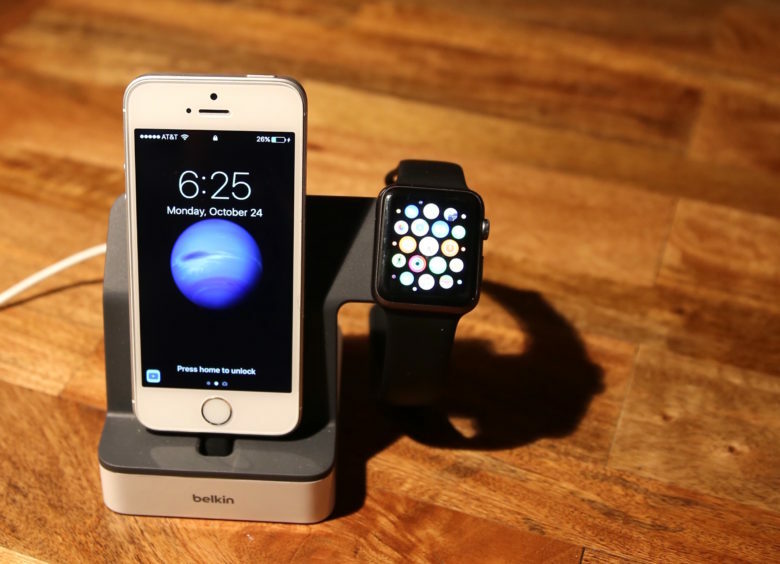 If you’re an Apple Watch and iPhone owner, there’s a good chance you suffer from cluttered-nightstand syndrome. There’s only so much surface space on your standard bedside table, and plugging in multiple devices for overnight charging can mean a tangle of wires and general disarray. The Belkin PowerHouse charging dock, which juices up an iPhone and an Apple Watch at the same time, will cure you instantly of this 21st-century malady. The ZENS Power Bank for the Apple Watch and iPhone. Our Apple devices are designed, in part, to make our lives easier. But the chargers they come with add a burden. Tangled cords and bulk become nuisance cargo in our bags and that’s if you don’t lose track of one of your chargers. 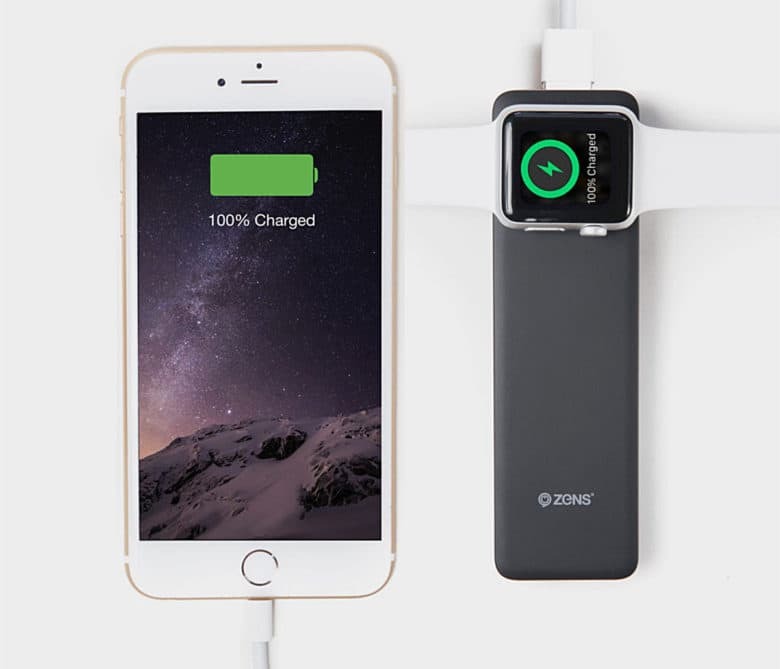 The Dutch company ZENS has prided itself for the last five years on cutting our cords and its latest wireless power bank offers an Apple MFi certified one-stop charging solution for the Apple Watch and the iPhone or iPad. When Iron Man charges his iPhone, he probably uses one of Armour’s Lightning cables. These sleek, steel-lined, MFi-certified, charging devices are built to last. In fact, they come with a limited lifetime warranty, making them the last Lightning chargers you’ll ever need to buy. Right now they’re going at a big discount, so take a look and upgrade your charging game. Wall charger, battery pack, iPhone case all stacked up and ready to go. If there’s one thing I can never have enough of, it’s power for my iPhone. Even on normal, about-town sort of days, I’m always looking for ways to keep the battery topped off, in case I need it for something power-intensive later on. I carry around external chargers like some people carry around ChapStick and tissue, and I’ve always got a spare cable to share. All of that stuff can add up to a ball of wires and plugs, making for a nasty mess in my backpack. I’ve long wanted an easier, wire-free charging existence, and that’s where the Stacked iPhone charging case comes in. It’s a clever system that’s a truly wireless solution to keeping my iPhone at the top end of the charged-up spectrum. The flush-mount reVOLT car charger tidies up any dashboard. My truck’s getting up in years and lacks many of the conveniences of a late-model vehicle. Forget about an in-dash touchscreen monitor — it doesn’t even have a USB port. That means I’m stuck using a cigarette lighter adapter to charge my iPhone (which serves as my GPS on many trips). I’ve tried and enjoyed Gosin’s four-port charger, which is awesome for those rare times I’ve got a handful of devices to juice up, but that portly wonder juts out fairly far into the truck’s cabin. Like my truck itself, it is functional but slightly unsightly. And then there’s the svelte Scosche reVolt dual car charger. Its disarming good looks have ruined me. More of the things we can’t leave home without have batteries. 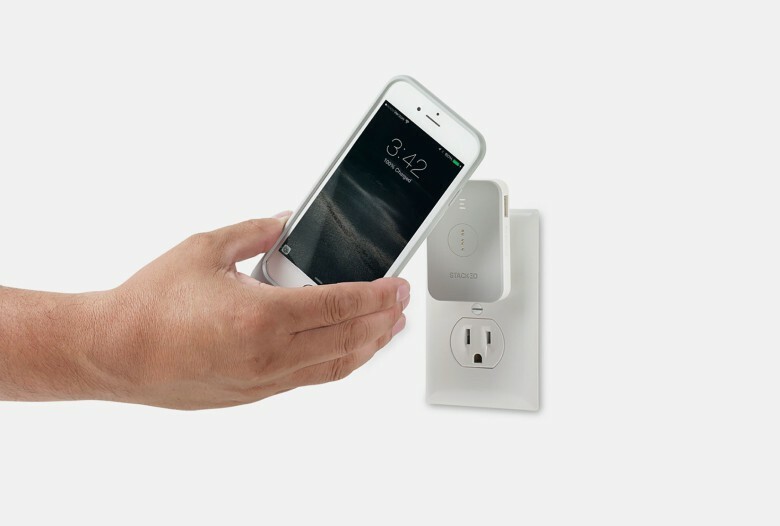 That means a greater chance for frustration over forgotten chargers and occupied wall outlets, but it doesn’t have to be that way. 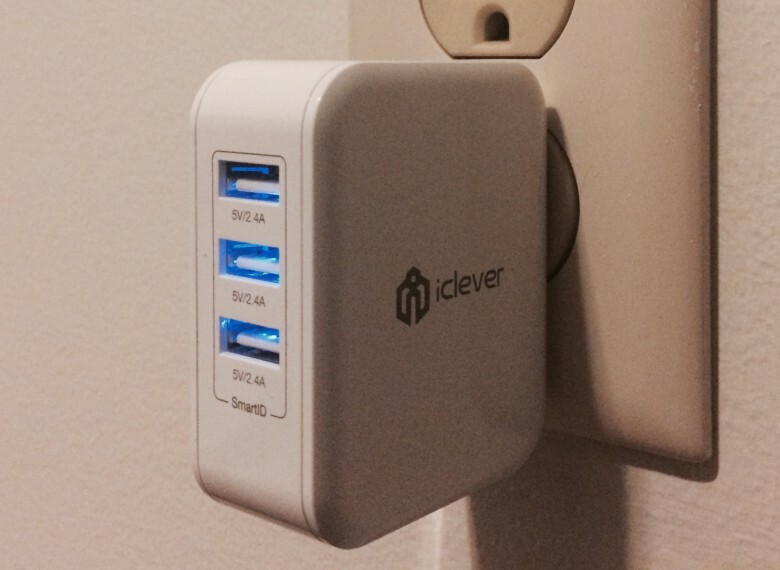 We’ve found a charger for every situation, and almost any budget. 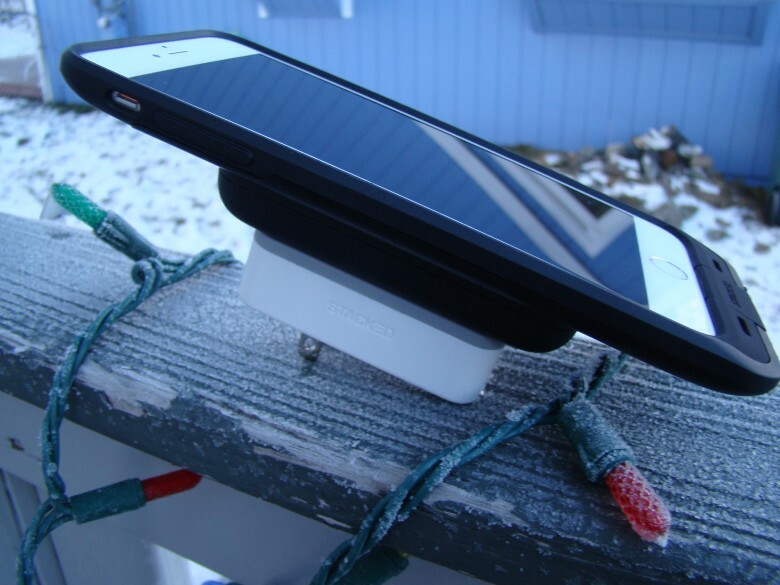 The STACK PACK takes the cord out of charging your iPhone. We are wireless, but not quite wire-free. One company wants to help iPhone users cut a couple of cords with a magnetic charging solution called the STACK PACK. It’s all capital letters for a product that sounds more like workout vitamins. The STACK PACK promises to pack just as much power as that soon-to-be obsolete charging cord — except with shorter charging times and a satisfying feeling as your iPhone magnetically clicks onto a battery or charger. Who says a car charger needs to look boring? 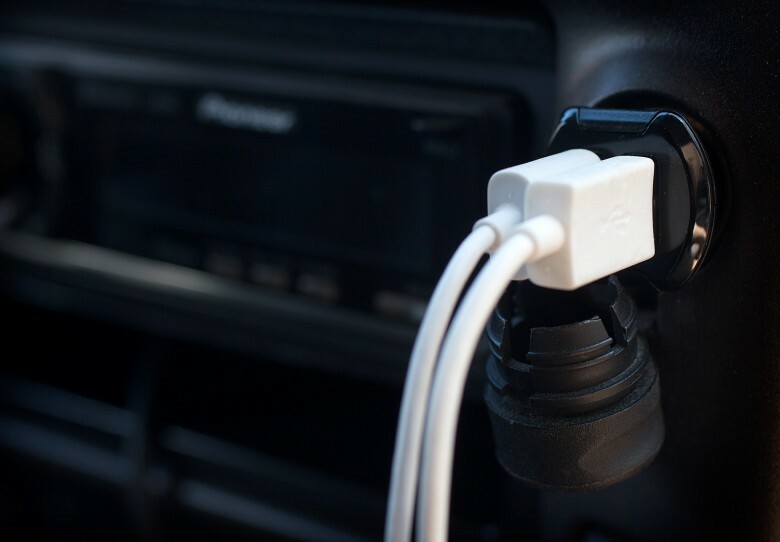 The Ribbn lends a touch of style to your car-charging game. 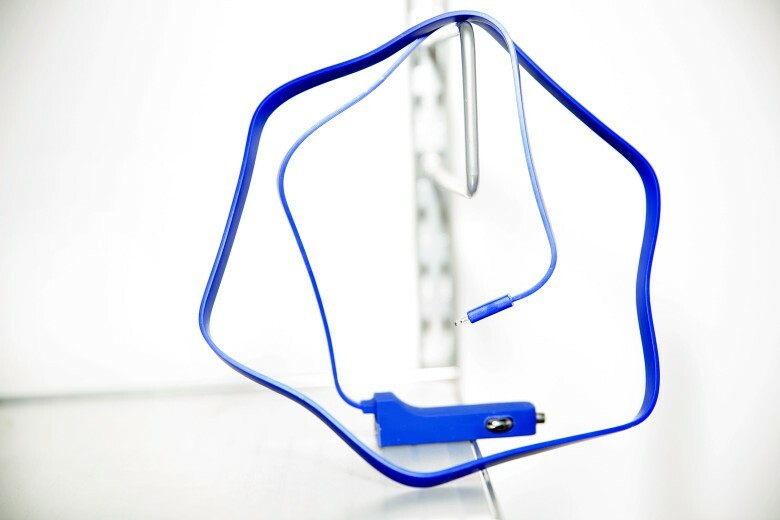 Simple, elegant and fun, the Ribbn car charger is no-muss, no-fuss. Offering up 4.8 amps, Tylt’s little Lightning charger plugs into a standard cigarette lighter socket and adds a bit of bright-blue bling to your car’s interior. 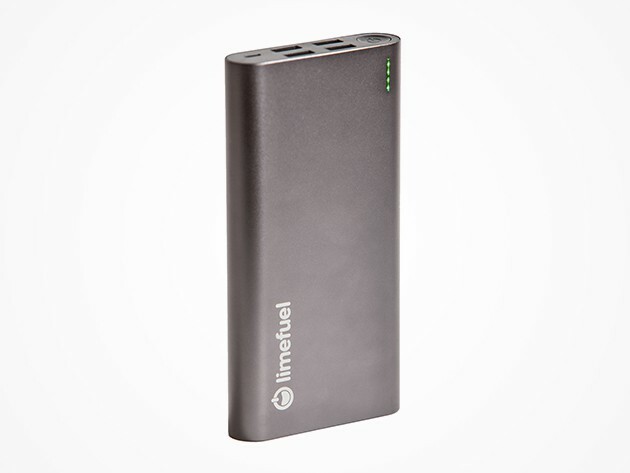 Charge this one with your MacBook Mag Safe power adapter in about 15 minutes. Power banks and external batteries are everywhere these days, including airports, drug stores and (my favorite) at the Apple Store. I’ve used quite a few of them and, while many are kind of cheaply made, a few are pretty well-designed and useful. 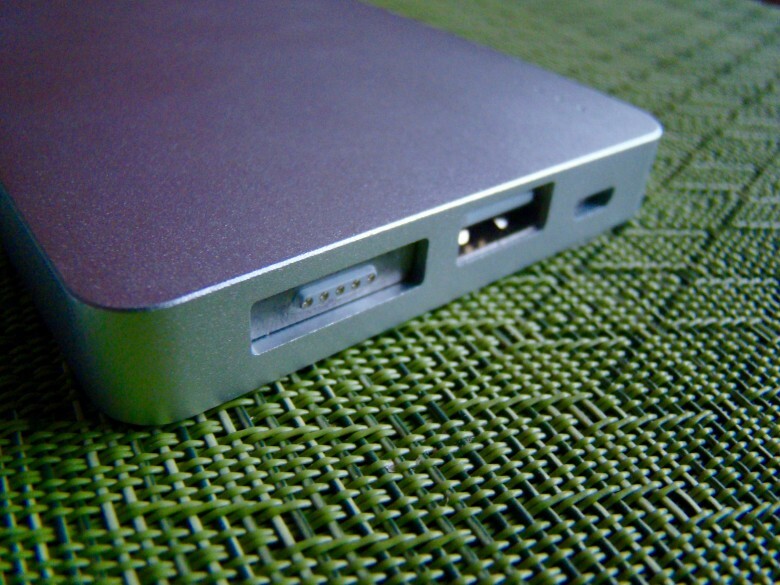 Quarter’s Super Charge Powerbank is one of the latter. Just 15 minutes hooked to your MacBook MagSafe power adapter cord will give it enough juice to fully charge your iPhone. 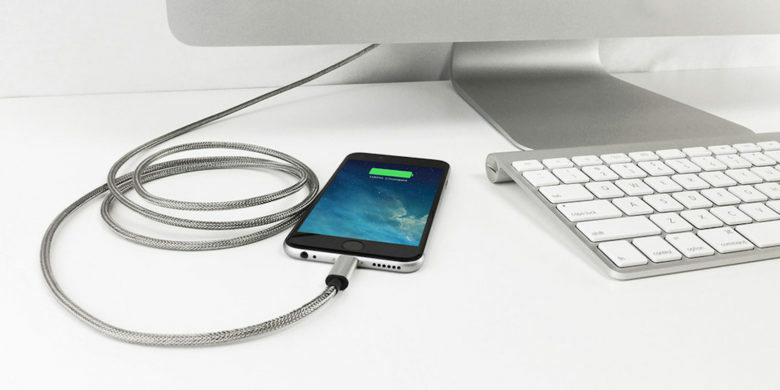 You can charge with a typical micro-USB cable, too, but you won’t get that fast a top-off.